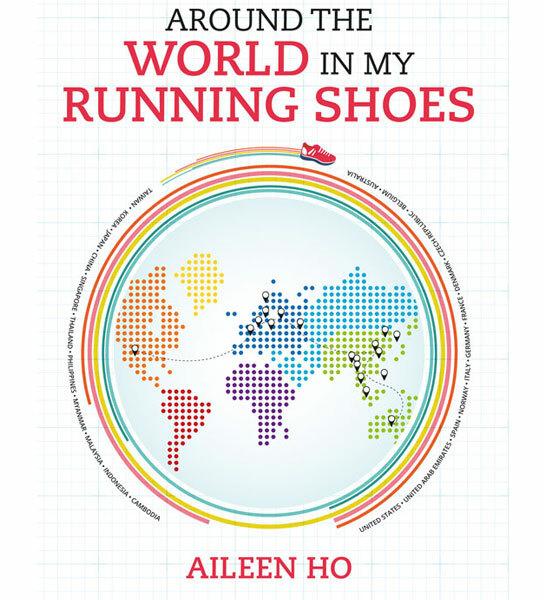 Aileen Ho, veteran marathoner and travelling enthusiast, shares 25 of her most memorable overseas marathons in her quest to run 100 marathons. This book documents both her running and travelling experiences, or ‘travel-thons’, which have taken her all over the world, and also includes practical tips on how to plan for and run in an overseas marathon. In addition, Aileen shares how she manages both her financial budget and off-work days in order to travel overseas so many times a year, and how she minimises her travelling costs without comprising on the travelling experience. The journey to 100 marathons was never going to be easy, and Aileen faced her fair share of mishaps, but armed with her trusty running shoes, a can-do attitude and a group of dedicated friends, she finally completed her 100th marathon in April 2015.